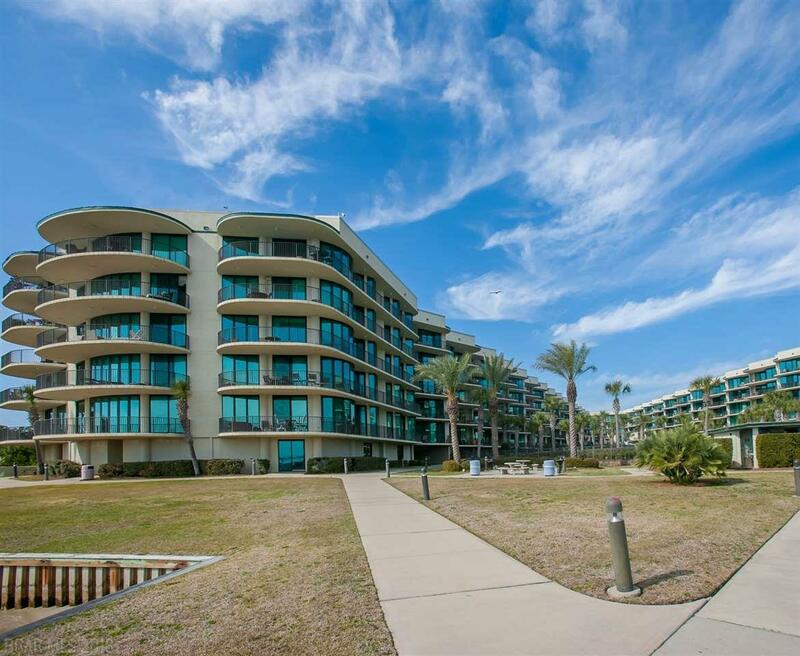 Beautifully Furnished Bay Front Condo with Views Directly Overlooking The Lazy River, Terry Cove and Perdido Pass. 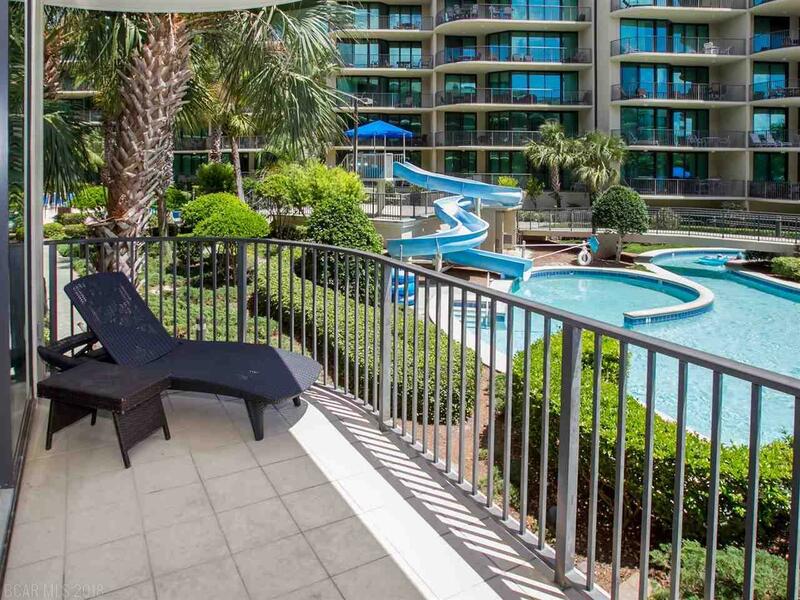 Condo Features: Tile Flooring Throughout, Crown Molding, Custom Cabinetry, Upgraded Fixtures, Recessed Lighting, Trey Ceilings, Wet Bar With Sink and Ice Maker. Master Bathroom Features Dual Vanity With His and Her Sinks, Jacuzzi Tub and Separate Stand Up Shower. 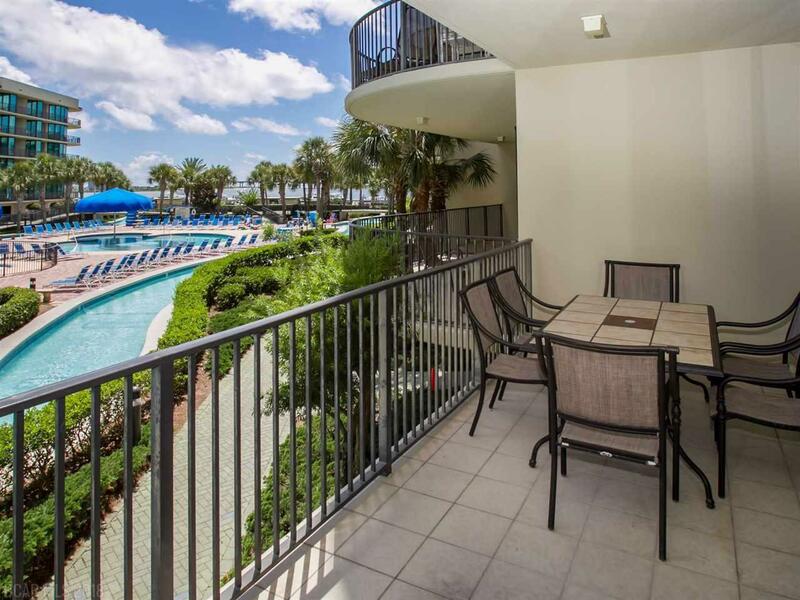 Enjoy a Relaxing Evening On The Private Balcony Or Take Advantage Of The Many First Class Amenities That Phoenix On The Bay Has To Offer. 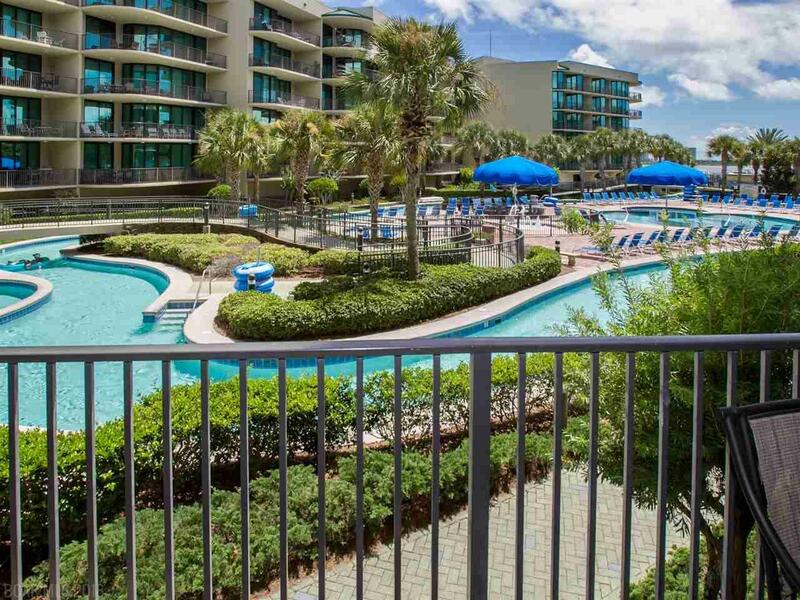 Outdoor Pool With Lazy River and Water Slide, Kiddie Pool, Heated Indoor Pool, Two Jacuzzi's and Sauna, Exercise Center, Roof Top Tennis Courts, Putting Green and Covered Parking. A True Boater's Delight With Private Boat Launch, Four Piers and Fish Cleaning Station. Don't Miss This Opportunity To Own A Piece Of Paradise.